Oath of the Gatewatch Central...About the new set, what events are we running, etc. 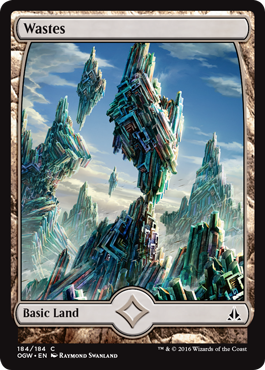 The battle to save the plane of Zendikar rages on. Confronted with overwhelming odds, the Planeswalkers face a dire choice: Retreat away to safety and leave the world to oblivion, or stay at great personal risk and fight for Zendikar. Will you stay and fight? Homepage for Magic: The Gathering’s Oath of the Gatewatch. Shows news, story, and reveals cards for the upcoming Magic: The Gathering card game set. By Matt Tabak The battle for Zendikar… well, could have gone better, in all honesty. 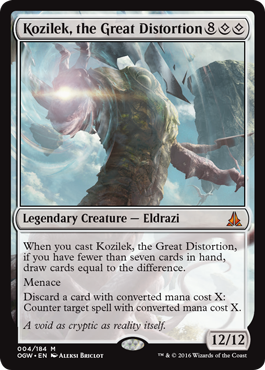 What was one massive Eldrazi titan destroying everything is now two. Hi, Kozilek. Long time, no see. Ob Nixilis has his spark back and isn’t happy. It’s time to regroup and take a stand.